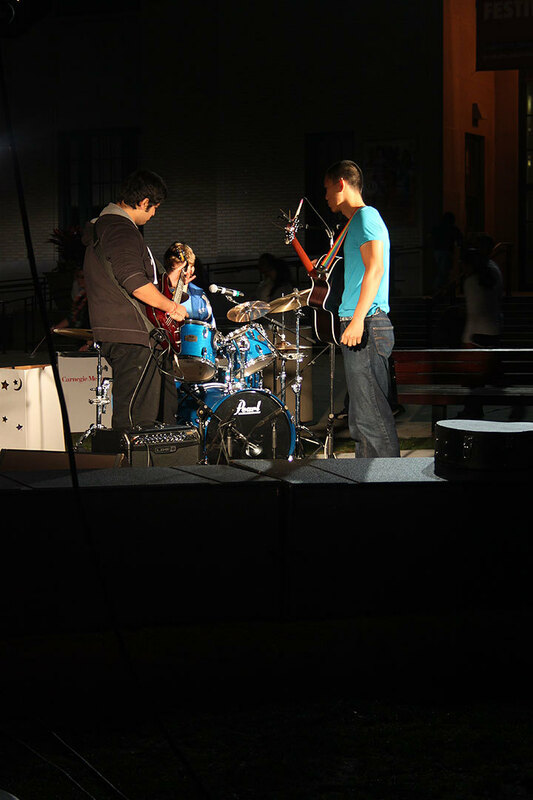 Last Friday night’s Relay for Life event invited the campus community to join together to support the American Cancer Society. 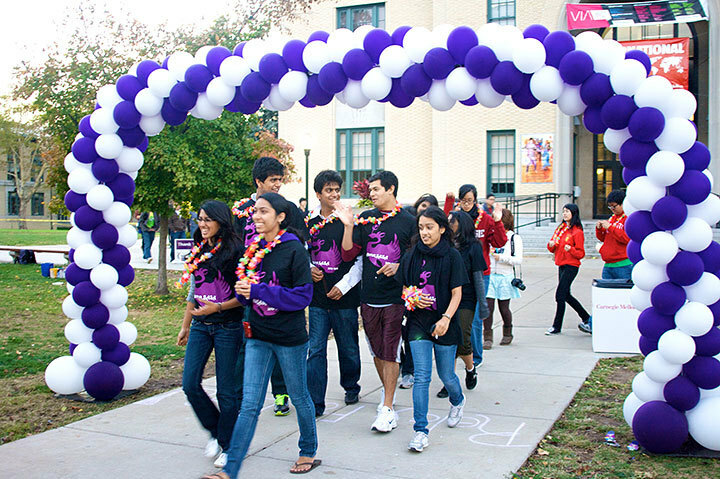 The Relay for Life effort began in 1985 with a single person, Dr. Gordy Klatt, walking around a track for 24 straight hours, and has evolved into a community-based fundraiser well known across the nation. 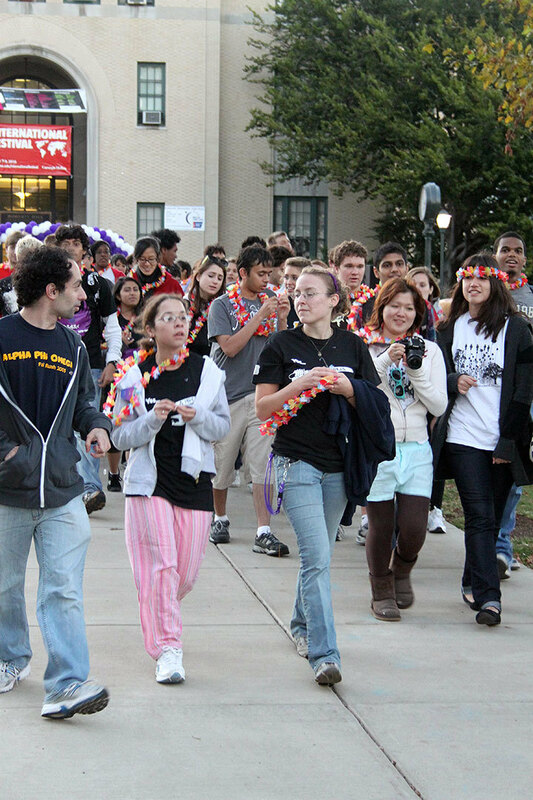 Today, Relay for Life is an overnight relay used to raise money and awareness for the American Cancer Society, which funds hospitals, cancer research, and other services for cancer patients. 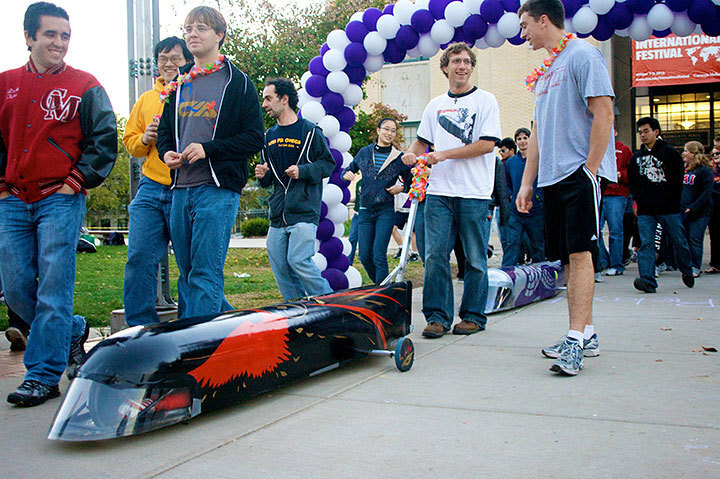 Carnegie Mellon’s Relay for Life is a symbolic relay walk in which the teams are formed by students and members of the Pittsburgh community. 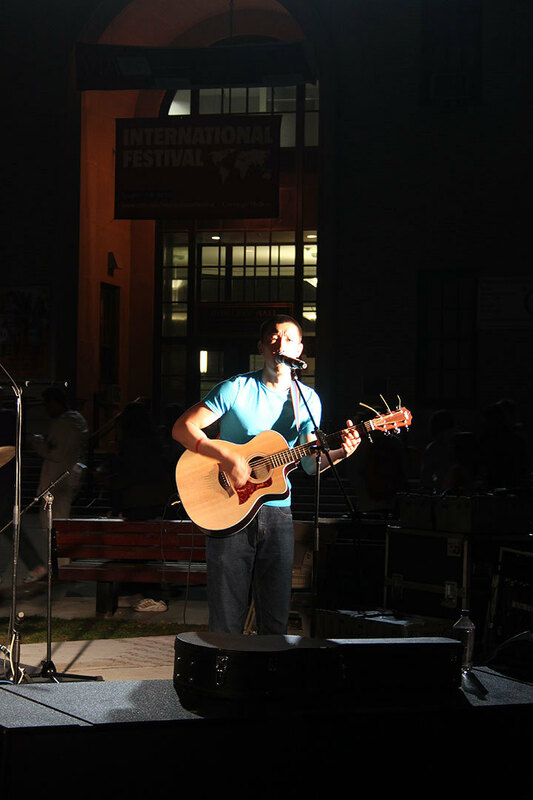 The event is organized by a committee of students who are particularly motivated to see progress made in cancer research. 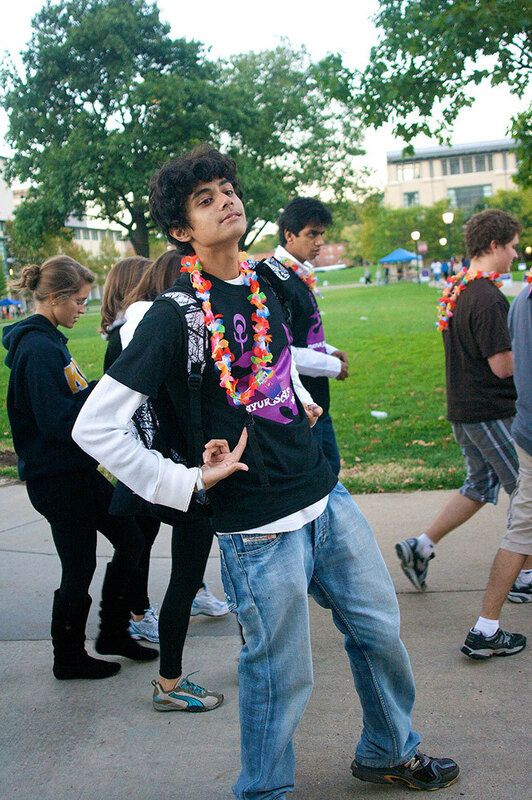 “Those who are familiar with Relay for Life enjoy attending the event and think it’s for a great cause. 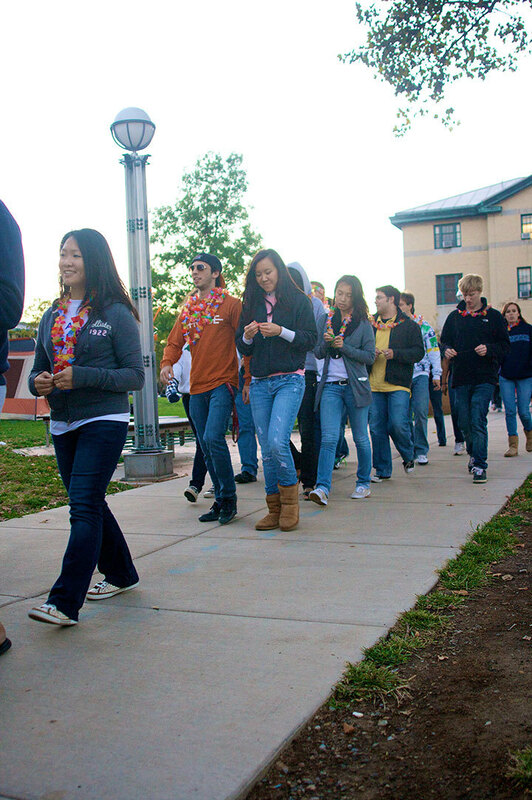 There are so many great aspects of Relay and the American Cancer Society that it is impossible to advertise everything, especially since everyone is so busy and focused on their schoolwork,” said senior English major Lindsey Fu, a co-chair of the Relay for Life committee. 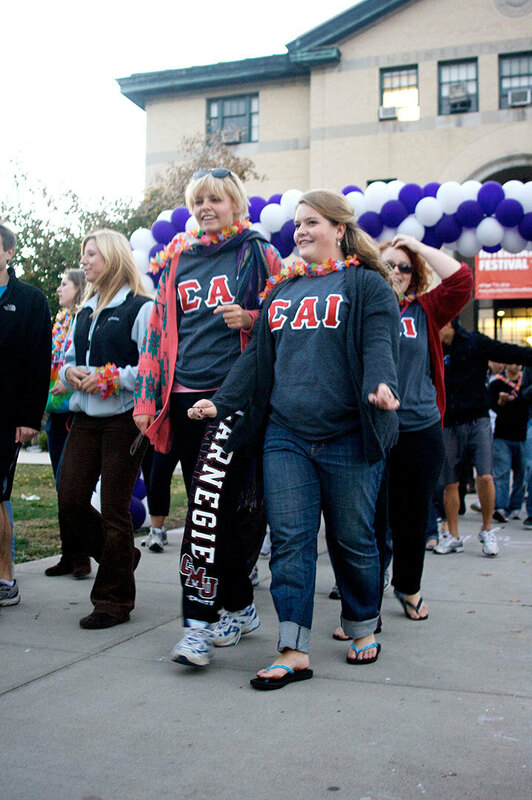 Most Relay for Life events are held in the spring to give teams eight months to fundraise before the walk. 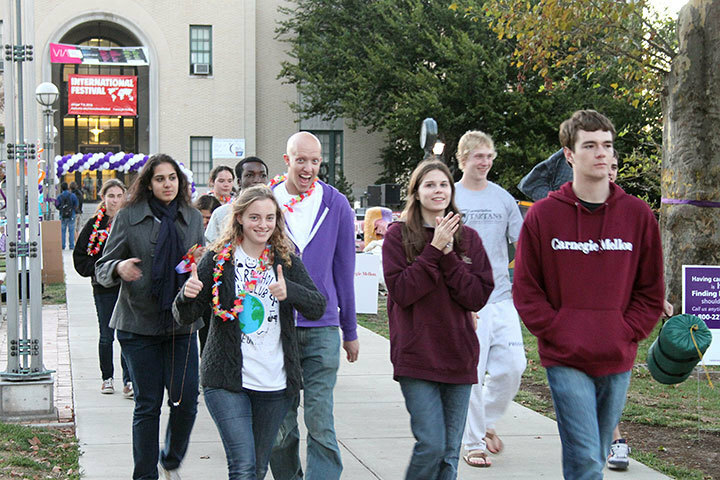 Carnegie Mellon’s Relay for Life is therefore unique because it is the only Relay for Life event in the country that is held in October, in an effort to hold the event before it gets too cold to spend the night outdoors. However, this also means that teams are presented with the challenge of raising all their funds over a six-week period rather than an eight-month period. This year, teams spent 12 hours walking around a track on the Cut — instead of their usual venue, Gesling Stadium — from 6 p.m. on Friday evening to 6 a.m. on Saturday morning. 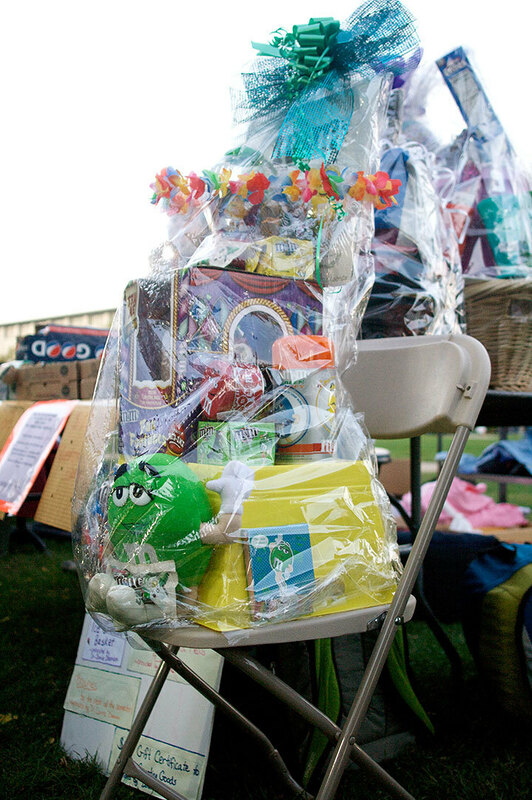 In addition to the teams’ fundraising, the event itself is also a fundraiser where games are set up and food and raffle tickets are sold. 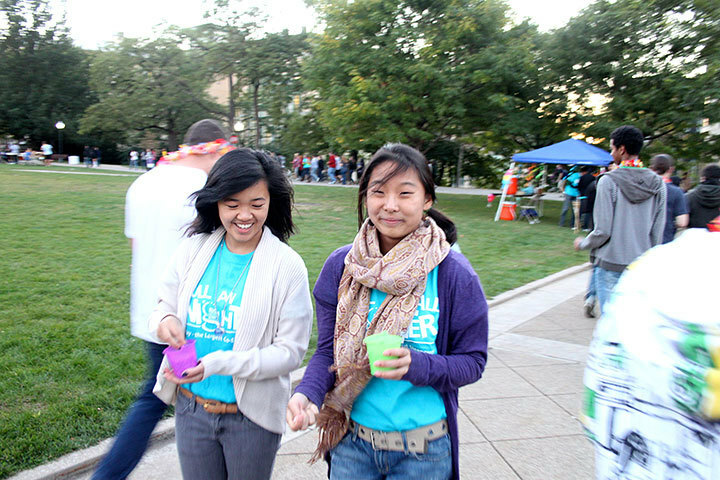 During the evening, varied events help participants remember, celebrate, and have fun as a part of the relay. Included in these traditions is the Survivors’ Lap, during which only cancer survivors walk the track. 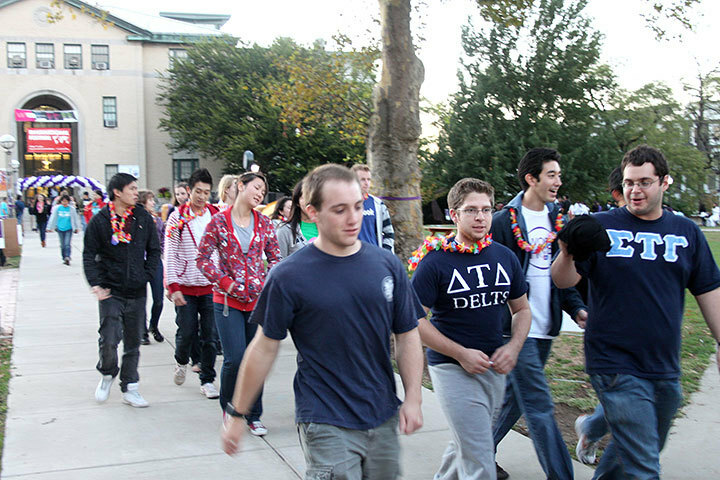 A second major tradition is the Luminaria Ceremony, in which people can honor or dedicate messages to cancer victims on paper lanterns in exchange for a donation. 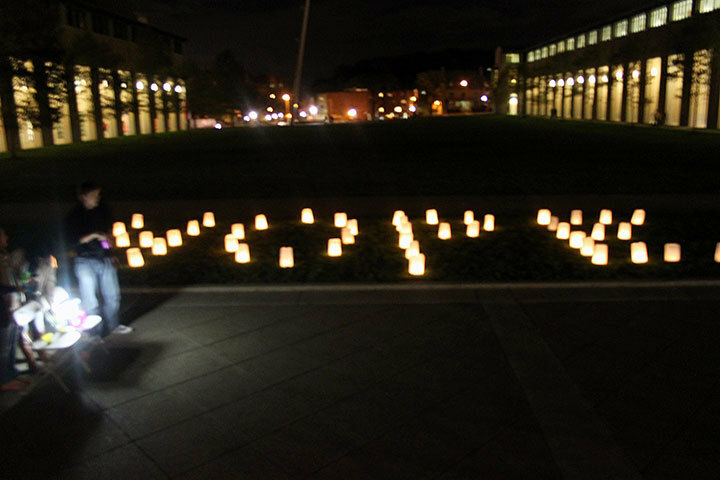 This year, all the lit-up paper lanterns were arranged around the track in the shape of the word “hope” while participants walked a lap in silence. 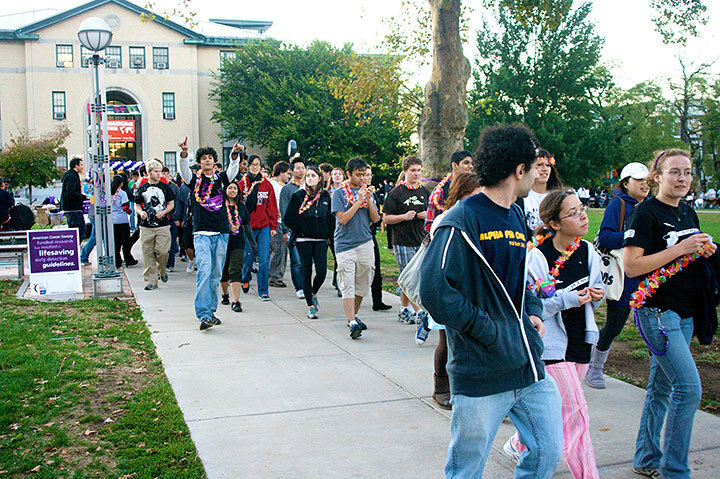 Intertwining a Carnegie Mellon tradition in the event, the lap was led by a bagpipe band that honored survivors, deceased loved ones, and those who are still fighting the disease.